This week’s challenge had to do with creating shapes by manipulating the aperture. 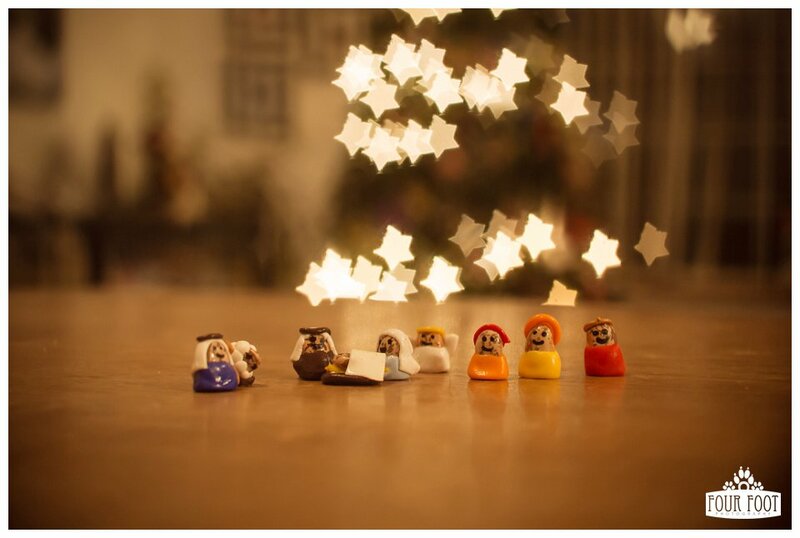 I bought this teeny Nativity set made of beans on Etsy a few weeks ago, “Holy Frijoles!” I knew I wanted to photograph it because, c’mon, it is so stinkin’ cute! I thought it would be neat to put stars in the sky, and am fairly pleased with the result. I am learning so much by doing! Great to get outside the old comfort zone. I have another blog post planned for before Christmas, so don’t mind an early holiday greeting!